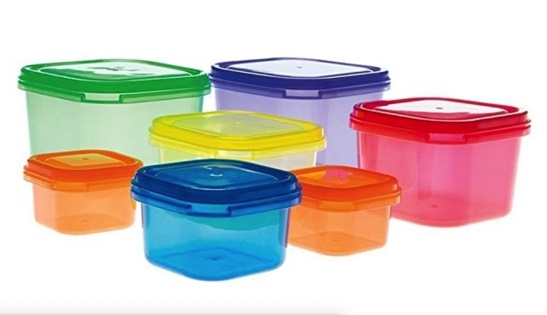 Step 1: Familiarize yourself with the program by watching the 21 Day Fix Promo Video. 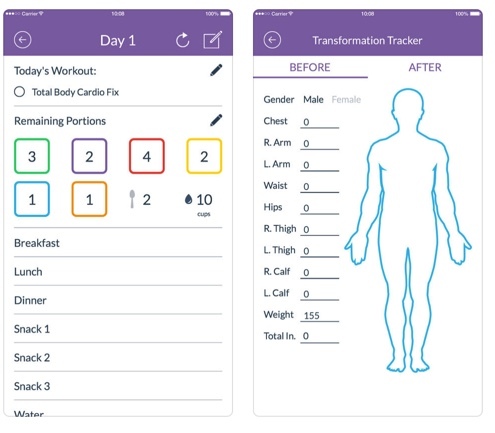 Step 2: download the 21 Day Fix specific tracker app. This makes tracking your nutrition and meals super easy. Click the image below for the download link. 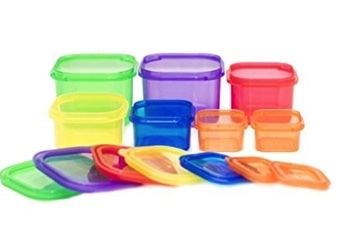 Step 3: Order the color-coded portion control food containers. ** Please select from your country’s Amazon store using the links below. Step 4: Do you want any supplements? I highly recommend Beachbody’s pre-workout powder. I find it gives me a little juice to really bring it to my workout. I also highly recommend Shakeology. We use it as a snack in between meals or as a meal replacement when we are in a bit of a hurry. It is highly engineered and full of so many good-for-you things. 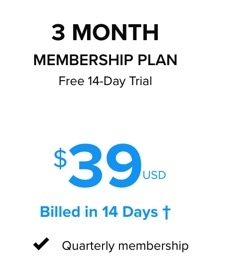 It’s not cheap, but it’s worth it. If you want any supplements, please email me at derek.b.morris@gmail.com as I may be able to bundle supplements with your Beachbody on Demand subscription and save you some money. When you set up your Beachbody account, please enter Coach ID 1866185 when asked if you were referred by a Team Beachbody Coach. Step 6: Get your weights, resistance bands, and a mat. Step 5: Choose your Beachbody on Demand option. 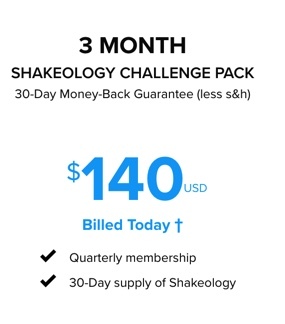 Note below that you can combine Shakeology and Beachbody on Demand and save money.